Despite commendable progress in tackling HIV, there are still huge numbers of children out of the reach of HIV testing, treatment and care. Tackling the exclusion of these children is fundamental to achieving HIV targets. 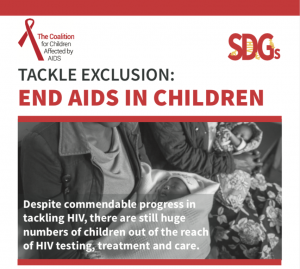 The Coalition for Children Affected by AIDS is calling for differentiated service delivery models, including broader social and economic support, to ensure that all children affected by HIV/AIDS can be tested, treated and cared for. 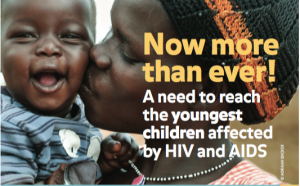 This brief, launched at the AIDS 2018 conference in Amsterdam, highlights the priorities on which the world must focus in order to end AIDS in children. 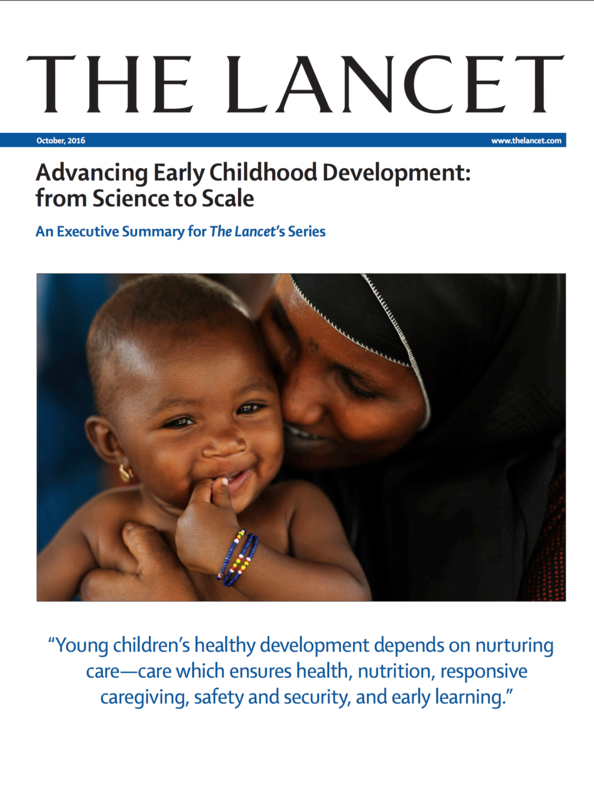 Several members of the Coalition contributed to a special issue of the journal, AIDS, focused entirely on early childhood development. 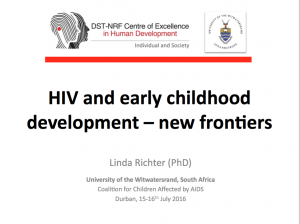 A presentation by Coalition member, Linda Richter, (PhD) University of the Witwatersrand, South Africa on unprecedented scientific opportunities that, if used to build on existing progress, could help to close remaining gaps and reach the goal of ending the AIDS epidemic by 2030. Priority actions for early, integrated interventions to ensure that children affected by HIV and AIDS receive early integrated services to improve their long-term development. 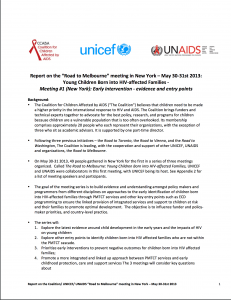 Click here for presentations from the Coalition/UNICEF/UNAIDS “Road to Melbourne” meeting in New York, May 30-31st 2013. In advance of the AIDS Conference in Melbourne, Australia in 2014, the Coalition hosted a Symposium on “Early intervention – evidence and entry points.” Presentations can be found here. 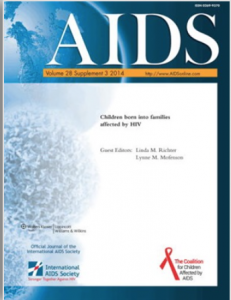 In advance of the AIDS Conference in Vienna in 2010, the Coalition hosted a Symposium on “Children dnd HIV: Family Support First. Click here for presentations. 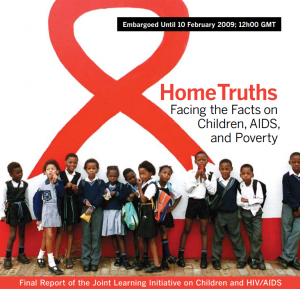 This report summarizes the findings and recommendations of the Joint Learning Initiative on Children and HIV/AIDS (JLICA). The contents of the report emerge from the work of JLICA’s four Learning Groups and the contributions of all Learning Group members. Responsibility for all aspects of the report rests with JLICA. The views and recommendations expressed are not necessarily those of JLICA’s Founding Partner organizations and supporters.